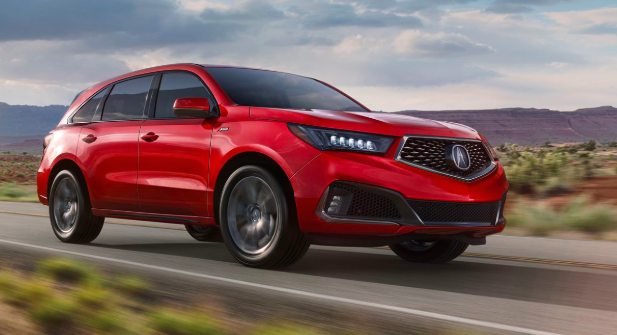 Acura is known for creating attractive models you’ll love driving through Matawan, and the Acura SUV lineup brings you all the versatile models you need to bring more people and items along for the ride. 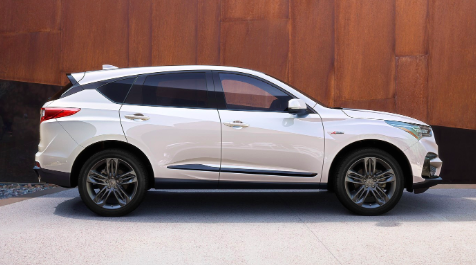 The Acura RDX and Acura MDX are the two Acura SUVs that bring style, sophistication, and superior power to the roadways, and each one delivers incredible benefits you’ll appreciate having every time you get behind the wheel. Both the Acura RDX and Acura MDX are part of the Acura SUV lineup that impresses drivers. When you’re ready to drive one home today, visit Acura of Ocean in Ocean Township, NJ or contact us online or by calling 732-746-0055 to find out about our vehicle financing.